Cate Reddell – Infinite Sadness… or hope? My name is Cate Reddell, and I'm from New Zealand. I write with a particular interest in how I manage my mental wellbeing and maintain a satisfying and fulfilling life while battling chronic physical illness. 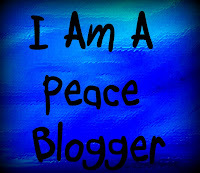 I use my blog as my opportunity to think out loud.